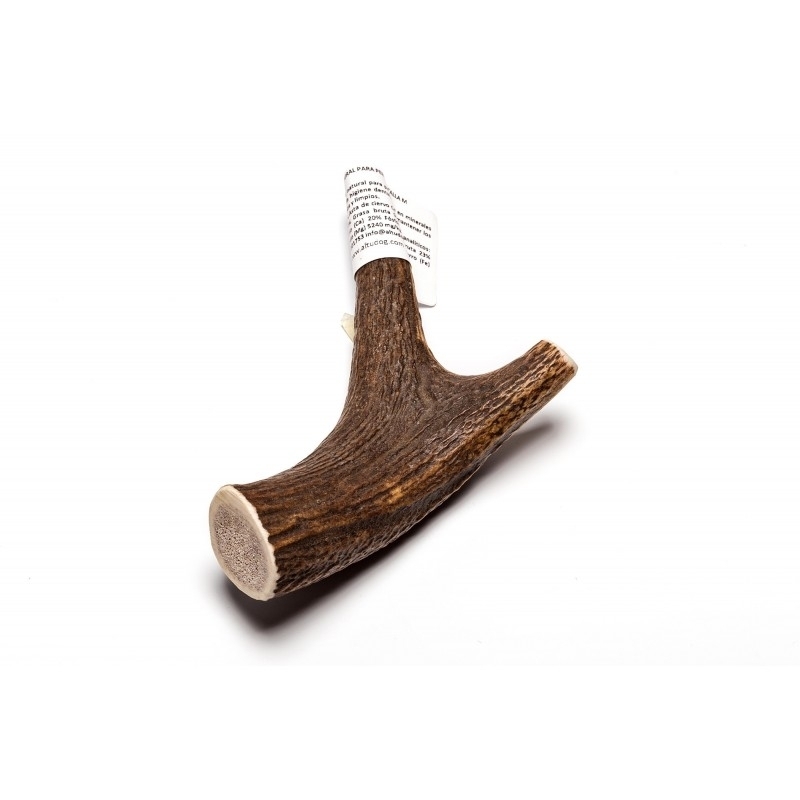 100% natural deer antler for dogs. Rich in minerals and calcium. Great for dental hygiene, it helps to keep teeth strong, healthy and clean. 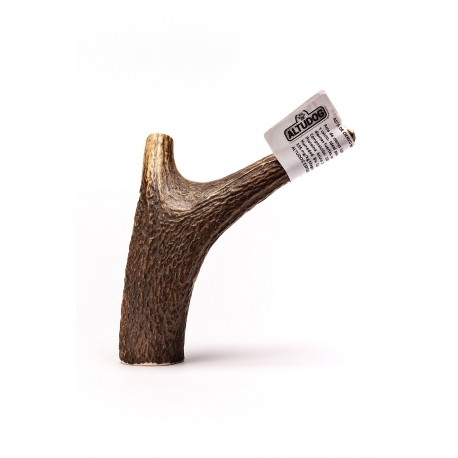 These antlers are low in calories, so it is appropriate if your dog is overweight, they are also hypoallergenic so its use as a reward is totally harmless, contributing to the decrease of dental plaque and also to massage their gums safely. Free from additives, preservatives or artificial conditions, being a completely natural product. 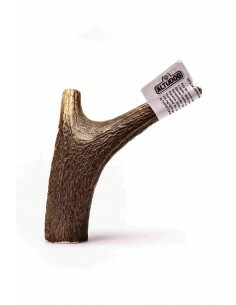 Your dog will spend long hours nibbling these antlers, it helps to de-stress and you will have the peace of mind that no deer suffered any damage when buying this prize for dogs because they are antlers of natural fall during the spring that have been collected from the forests, cut by hand according to the size of each dog. If your dog loses interest in the pole, immerse it in water at night in the refrigerator. Because they are a completely natural product, they can still have a slight earthy odor, and all vary in color, weight, shape and thickness.